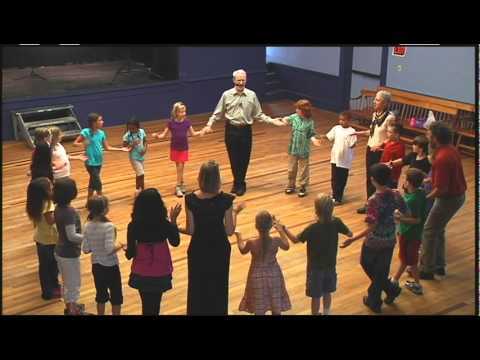 traditional dance as taught by Andy Davis. …from New England Dancing Masters “Sashay the Donut” book & companion CD. 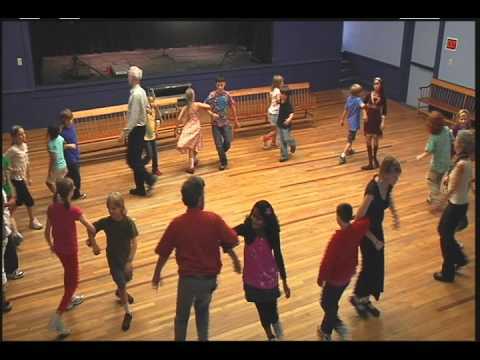 New England Dancing Masters version of a traditional dance often called “the Family Dance Waltz”. Peter Amidon teaches here. This is in New England Dancing Masters “Sashay the Donut” book & companion CD. Same dance as above, but now just dancing it. 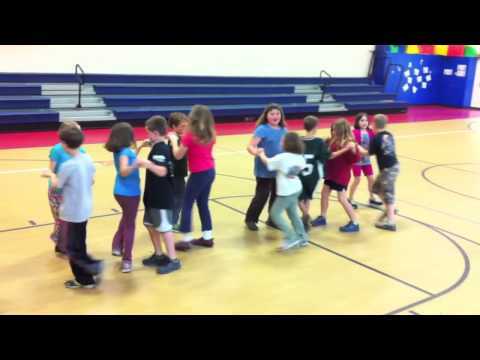 Danced here by students from Bemus Point, NY in the classroom of Kasey Way. This is in New England Dancing Masters’ “Sashay the Donut” book & companion CD. 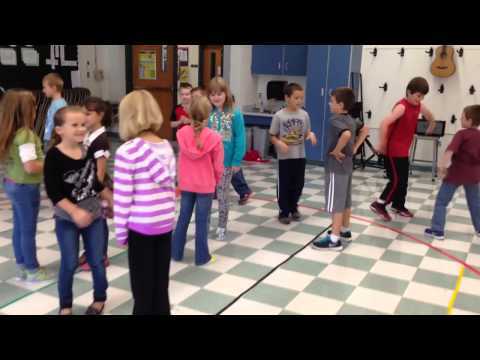 Taught by Peter Amidon and the students’ fourth grade teacher. Note the skipping! This is in New England Dancing Masters’ “Listen to the Mockingbird” book and companion CD. 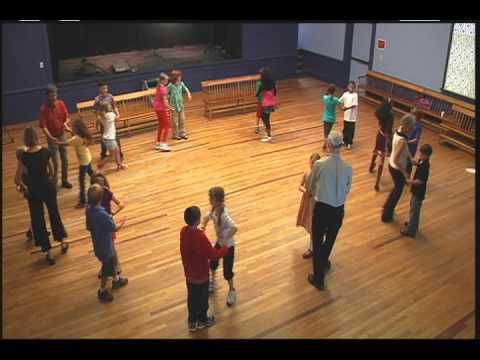 For music Peter is using “Reel de Rimouski” from New England Dancing Masters CD “Any Jig or Reel“. Taught by Peter Amidon. 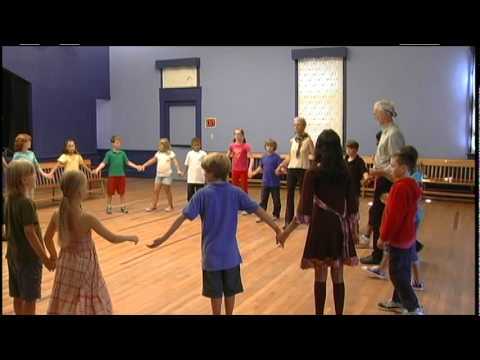 A traditional singing game in New England Dancing Masters “Down in the Valley” book & companion CD.